Hi, I saw your ad on craigslist looking for older trucks. 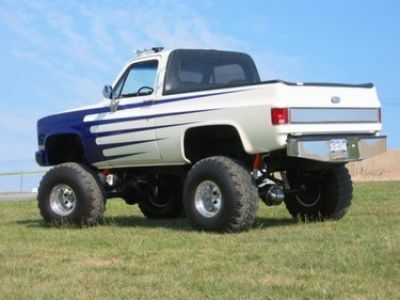 We have a 4x4 shop on LI and have a range of customers trucks come through our shop. Most of what we build is lifted trucks, monster trucks, etc..
Is there ever a need for these vehicles for a photo shoot, commercial, etc? I have attached my own personal truck to give you an idea of the type of work we do. 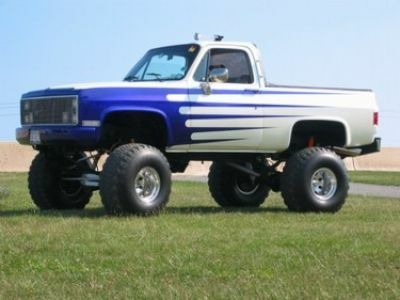 It is an '84 Chevrolet K5 Blazer.